What is the Operating Cash to Debt Ratio? 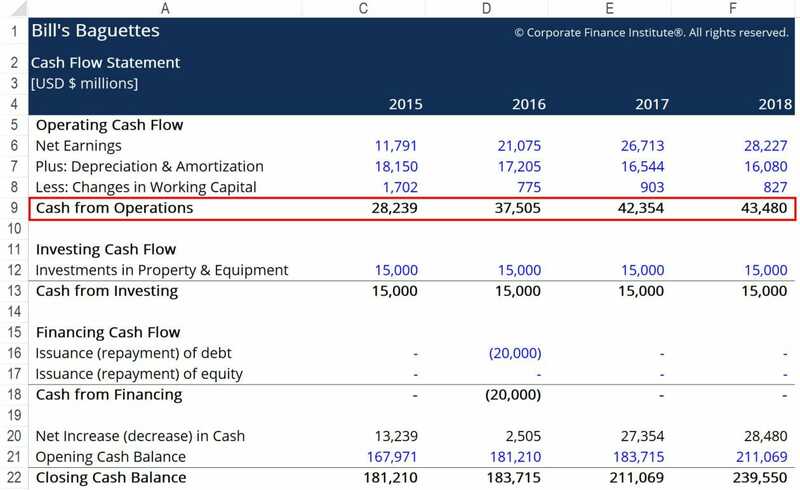 The Operating Cash to Debt Ratio measures the percentage of a company’s total debt that is covered by its operating cash flow for a given accounting period. The operating cash flow refers to the cash that a company generates through its operating activities. This usually represents the biggest stream of cash that a company generates. 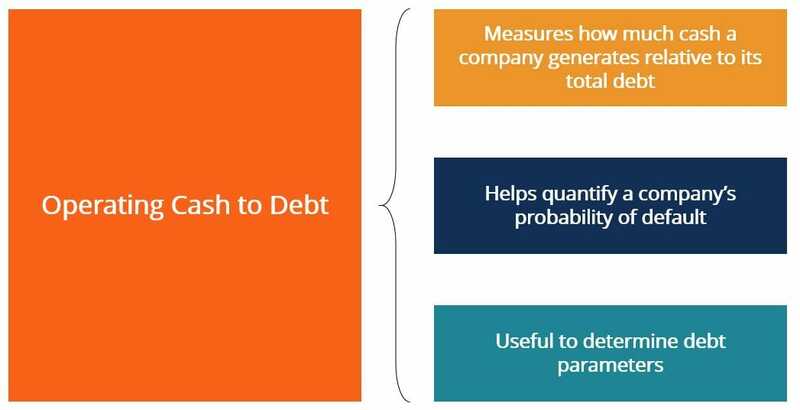 The Operating Cash to Debt Ratio can be used to assess a company’s probability of defaulting on its interest payments. 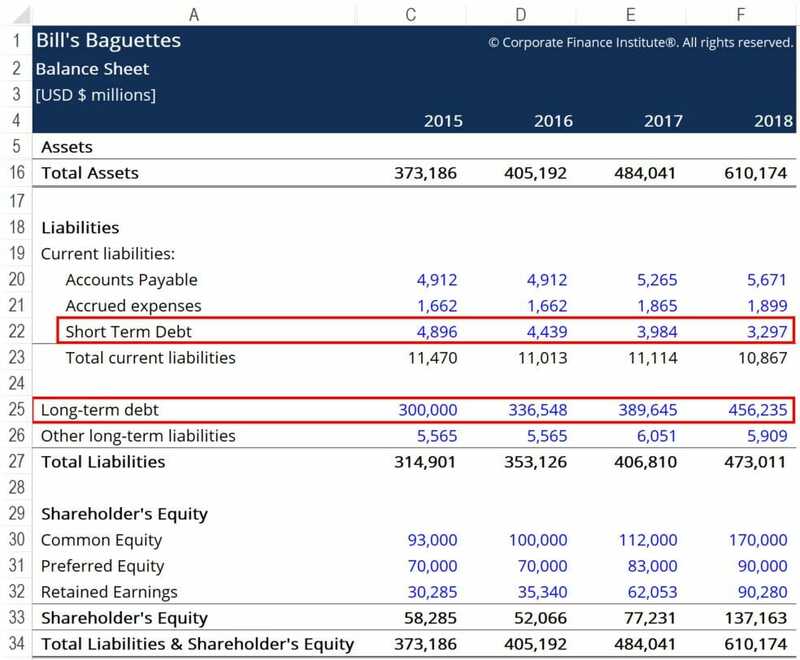 Generating a lot of cash relative to how much debt a company has indicates the company is well-positioned to repay its debts. It is thus deemed a safer debt investment by creditors. A high ratio indicates a company likely has a lower probability of defaulting on its loans, making it a safer investment opportunity for debt providers. Conversely, a low ratio indicates the company has a higher chance of defaulting, as it has less cash available to dedicate to debt repayment. How can we calculate the Operating Cash to Debt Ratio? Total Debt – refers to the total debt that a company has. This can be found by adding up the company’s short-term and long-term debt. Both of these figures can be found on the company’s balance sheet. Generally speaking, a high OC to Debt ratio indicates that a company is fairly mature, as it is generating a lot of cash from operating activities. This contrasts with startups, which often rely on financing to generate cash flows (i.e., are not yet self-sustaining). Debt providers typically prefer to lend money to companies with a high OC to Debt ratio. As noted, such companies generate steady cash flows from operations and are likely not over-leveraged. Here, we see that Bill’s OC to Debt Ratio hovers around the 10% mark. This means that should Bill’s choose to dedicate all the cash earned from operating activities toward repaying its debt, it would be able to pay off 10% of the total. While it is likely not wise to utilize cash in such a way, the measure does provide some context as to where the business stands vis-a-vis its debt and cash situation. To better understand the financial health of the business, the Operating Cash to Debt ratio should be compared to the figures for a number of companies operating in the same industry. If some other firms operating in the industry see OC-Debt percentages that are, on average, lower than Bill’s, we can conclude that Bill’s is doing a relatively good job of managing its financial leverage. In turn, creditors may be more likely to lend more money to Bill’s because the company represents a relatively safe investment within the baguette industry.